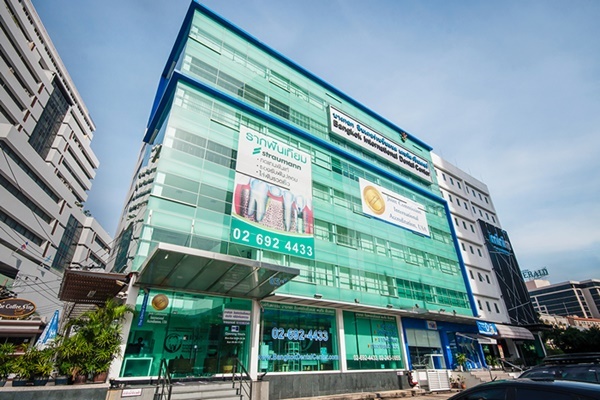 Bangkok International Dental Center (BIDC) is one of Thailand’s largest private standalone dental center. 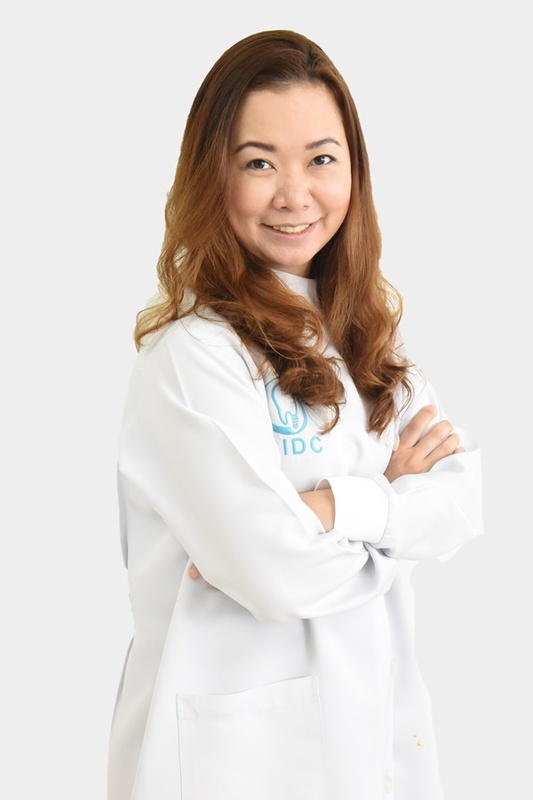 BIDC dental clinic is equipped with the latest modern technologies including 3D CT Scan x-rays, Carl Zesis micrscope, 2 on-site dental laboratories within its building and is has team of Thailand dentists specialist for referrals faster and more effective treatment timings. 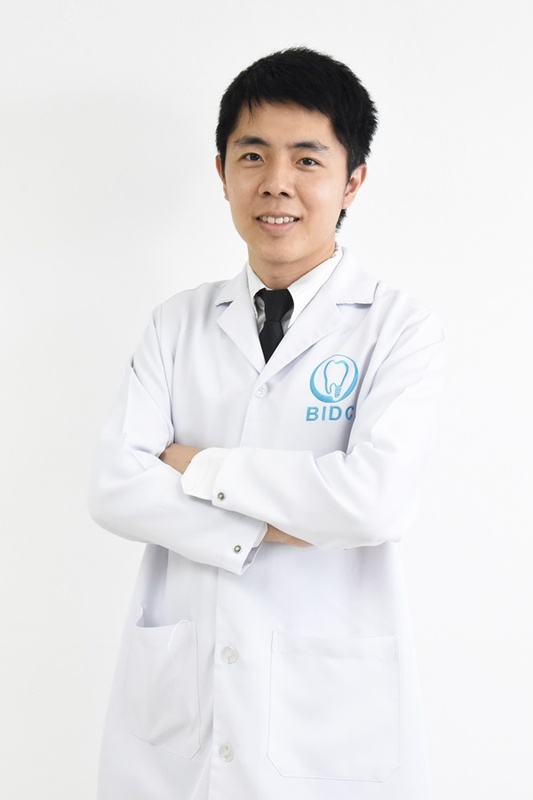 BIDC has been given numerous awards. 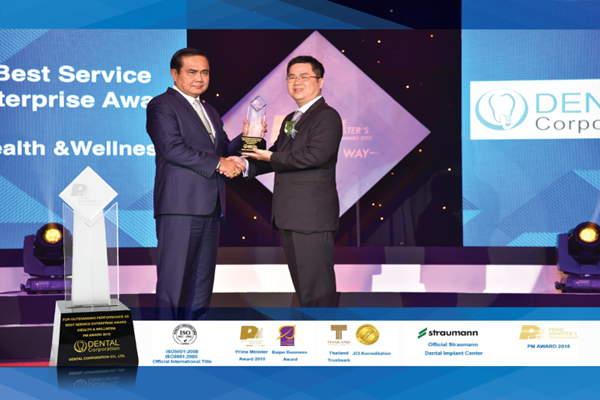 BIDC is the Thailand’s first clinic to be given the prestigious Prime Minister award as an outstanding dental service provider and dental center of excellence for quality and customer service standards. 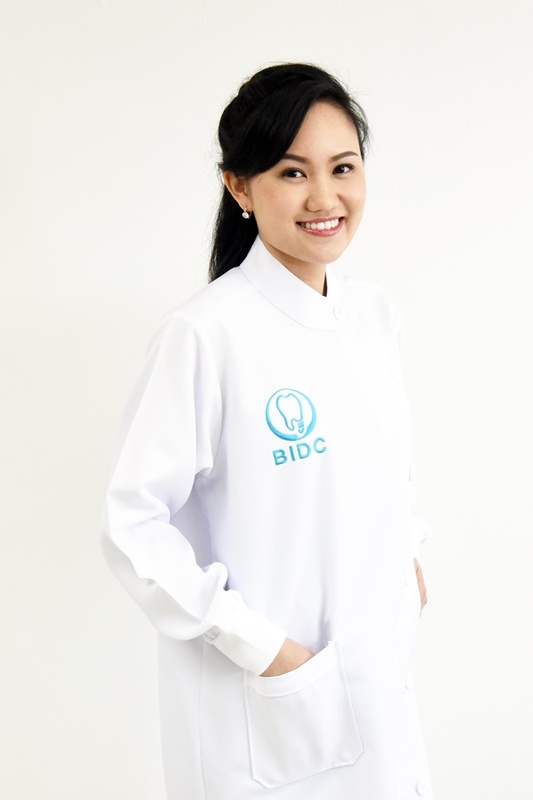 BIDC’s team of Thailand dentists composes lecturers, professors and top scholars dentists graduated from USA, UK, Japan and Thailand. 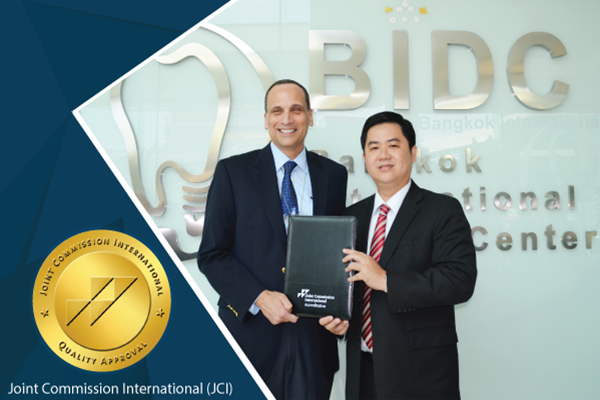 BIDC has achieved the JCI (Joint Commission International) from USA since 2012. 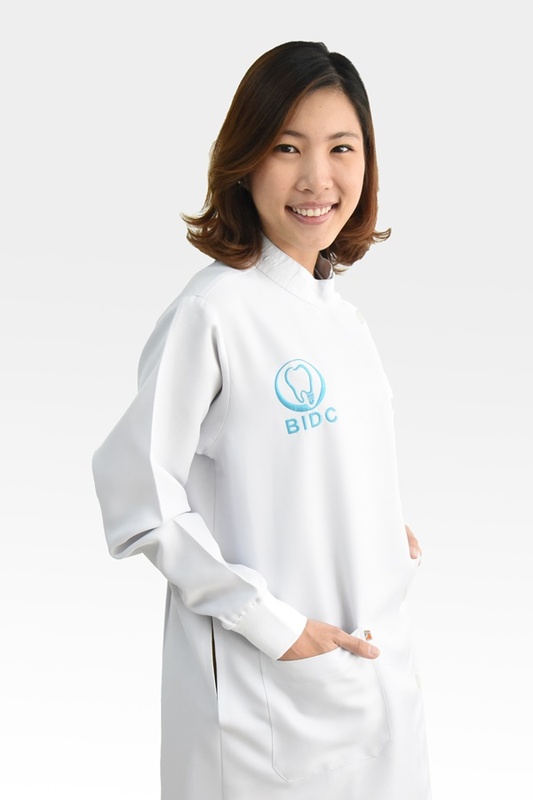 BIDC Thailand dental clinic is the first in Thailand to be granted to gold standard and has also successfully being certified for its triennial accreditation in 2015. 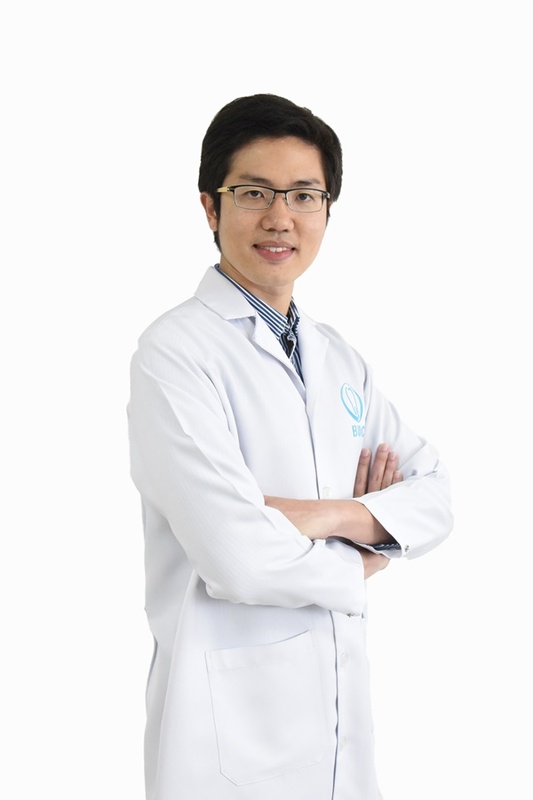 JCI provides patients a similar clinical and quality standard to that in the USA. 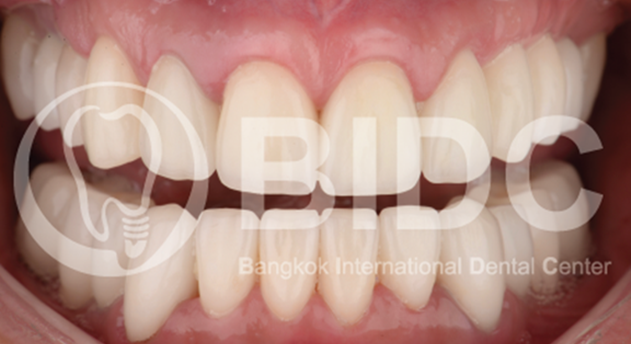 BIDC is a leading dental implant provider in Thailand and a Straumann Platinum Implant Provider. 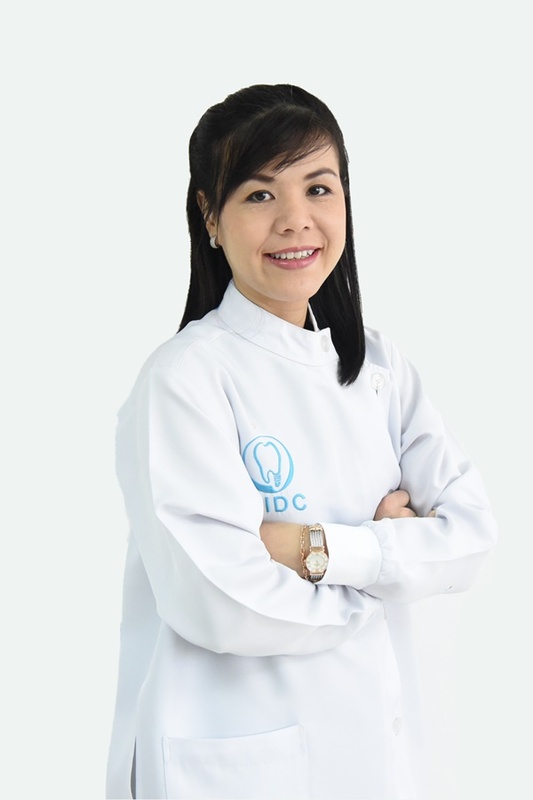 BIDC implant dental clinic composes of well experienced implantologists graduated from USA and UK and American board prosthodontists. 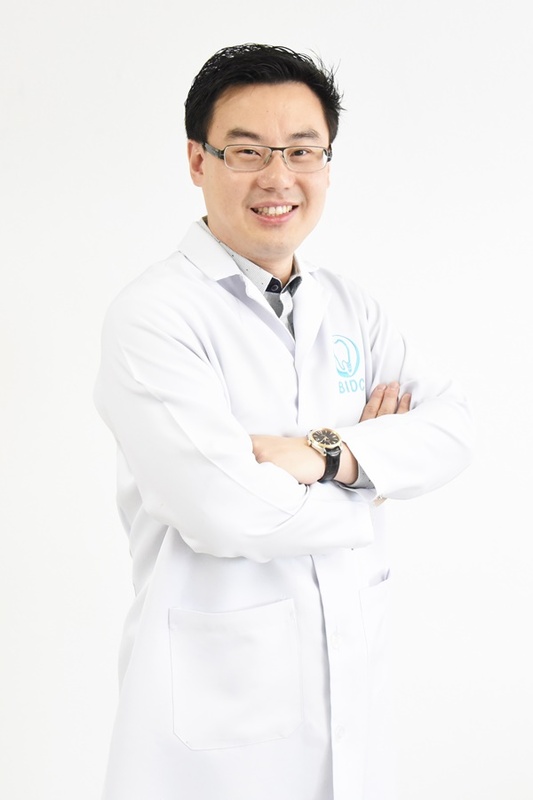 Each implantologist with more than 10 years of experience and are lecturers or professors at their universities. 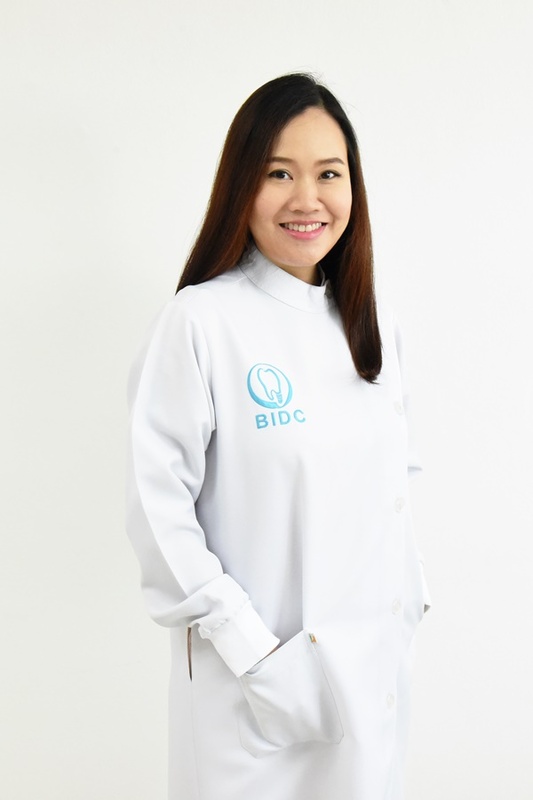 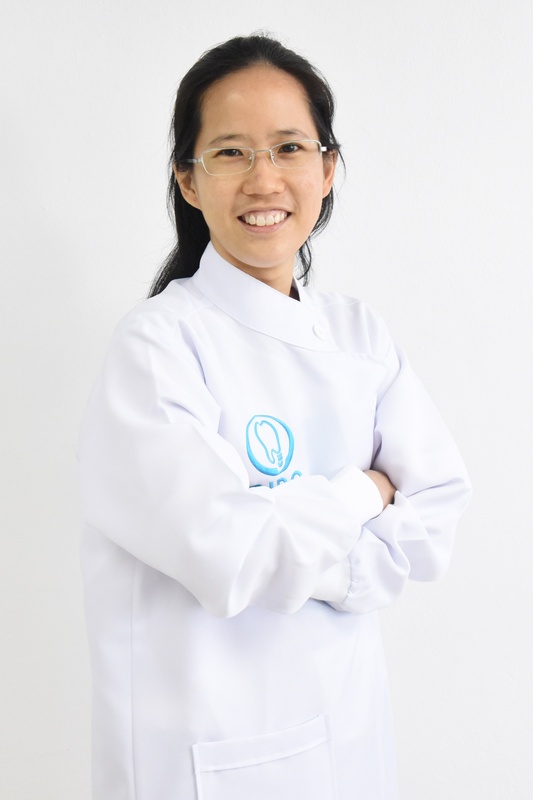 BIDC is has a well-known for its top reputed team of cosmetic Thailand dentists including certifications from Diplomate of American Board of Prosthodontics, American Academy of Cosmetic Dentistry (AACD) and Digital Smile Design Master (DSD). 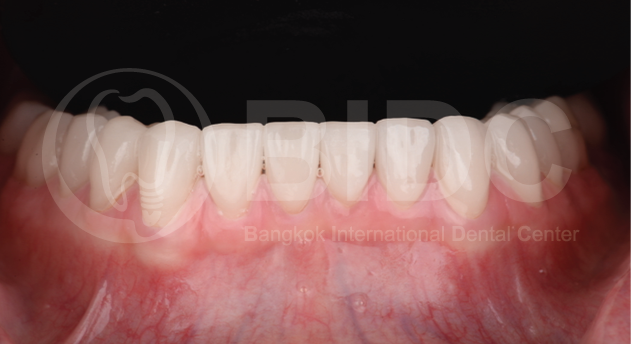 BIDC Aesthetic Clinic has its own on-site dental laboratories for its aesthetic porcelain veneers, crowns and bridges. 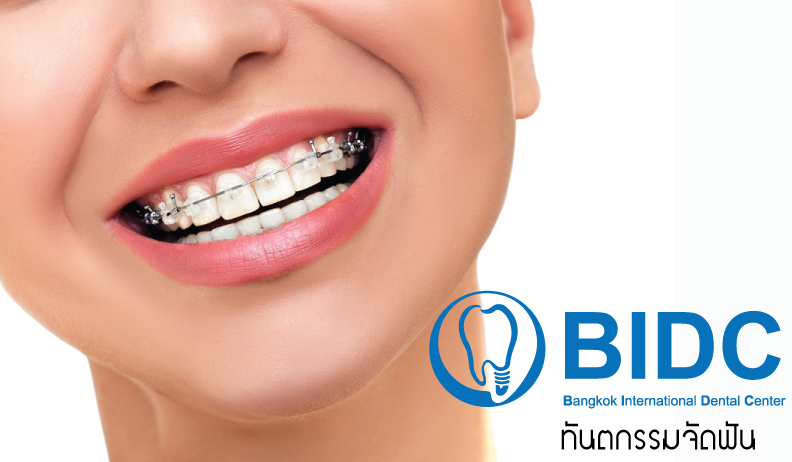 All orthodontic braces cases at BIDC are treated only by orthodontic specialists. 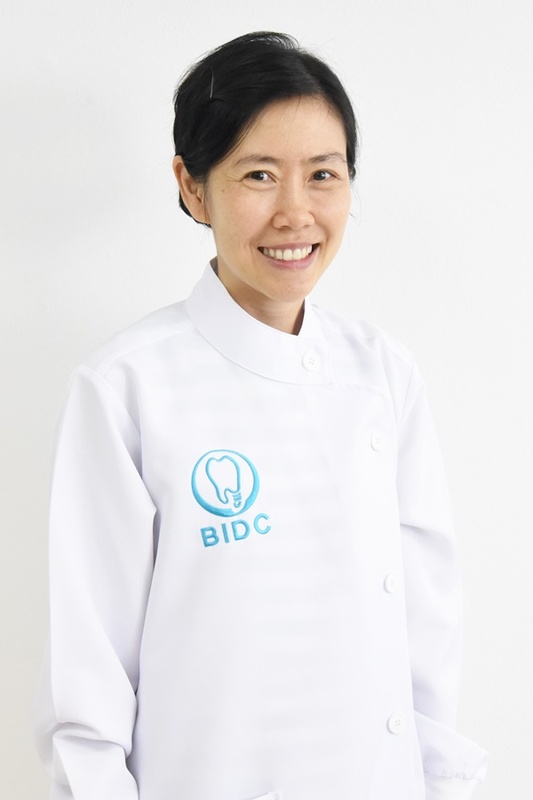 BIDC’s team of highly qualified orthodontists consists of graduates from UK, USA, Japan and Thailand. 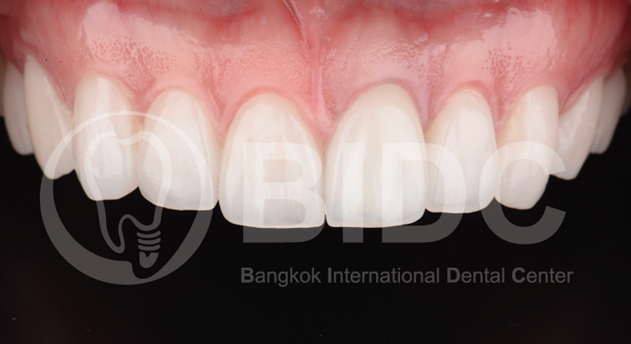 BIDC is an Invisalign Diamond Provider and a 3M Clarity braces center. 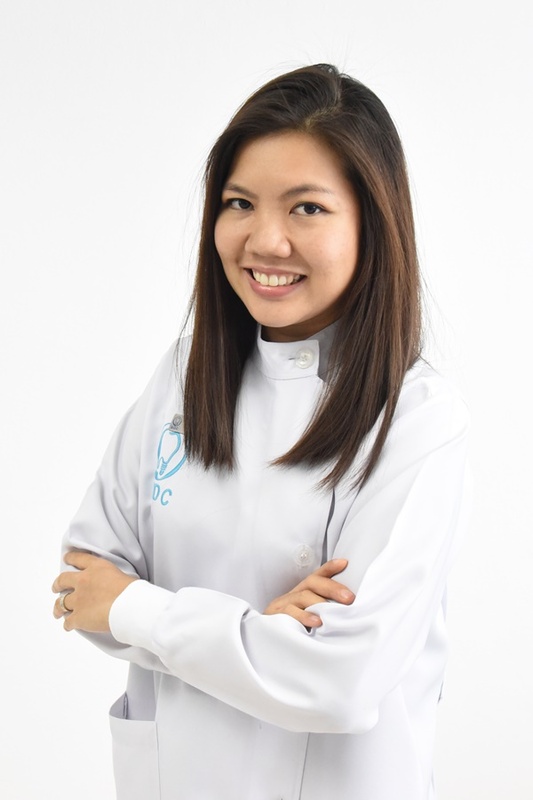 The Thailand orthodontic dental clinic specializes in invisible orthodontic treatments using clear aligners, clear braces and lingual braces suitable for adults or individuals working in the lime light. 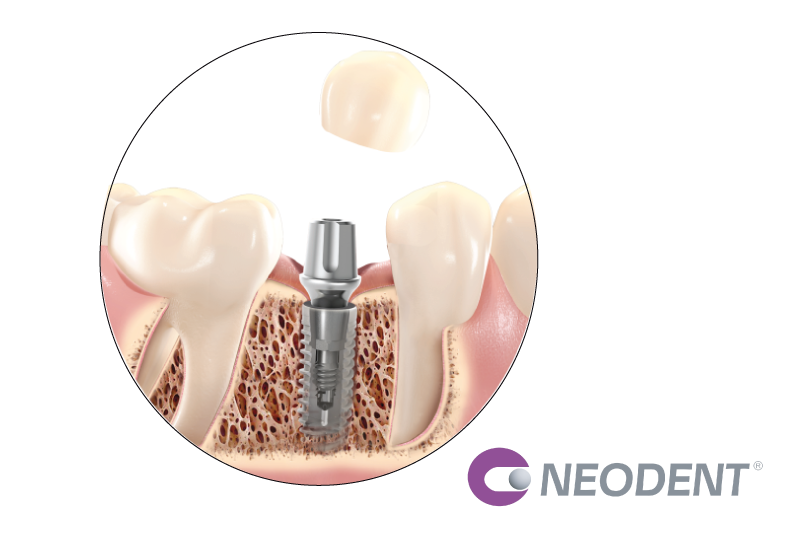 Dental Implants are used to restore missing gaps. 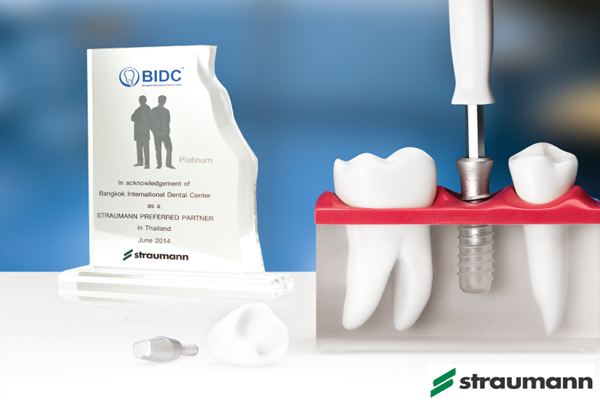 BIDC is a preferred Straumann Implant Center that is an established and an ADA (American Dental Association) approved implant system with one of the highest global success rate case studies research. 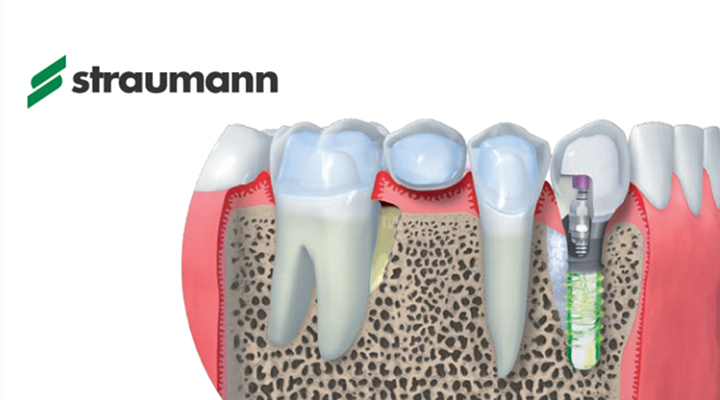 Many of BIDC’s implantologists are ITI Struamann fellows that are top scholars implant dentists and lecturers at their universities. 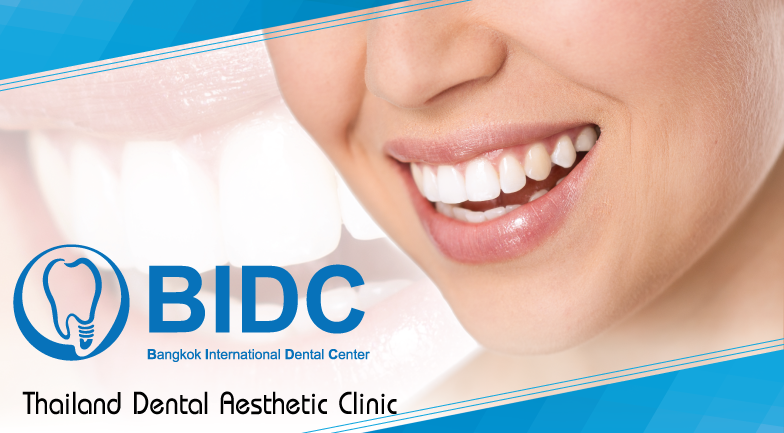 BIDC is an Invisalign Diamond Provider. 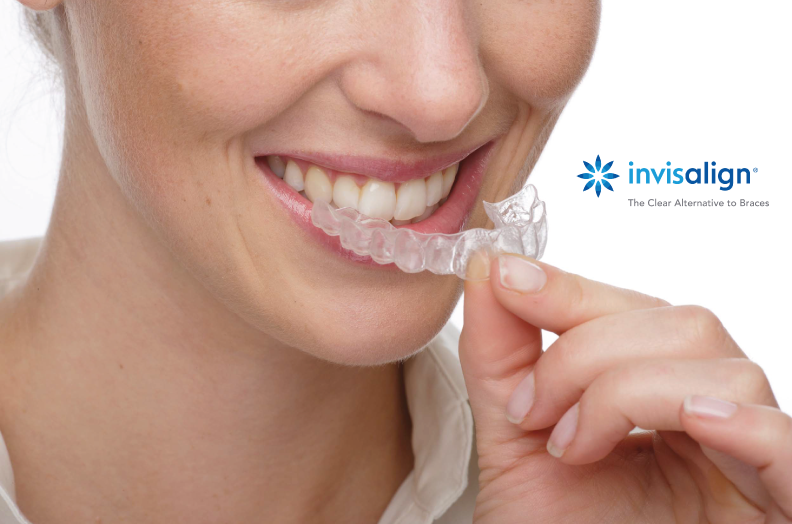 Invisalign uses computer simulations patented from the USA. 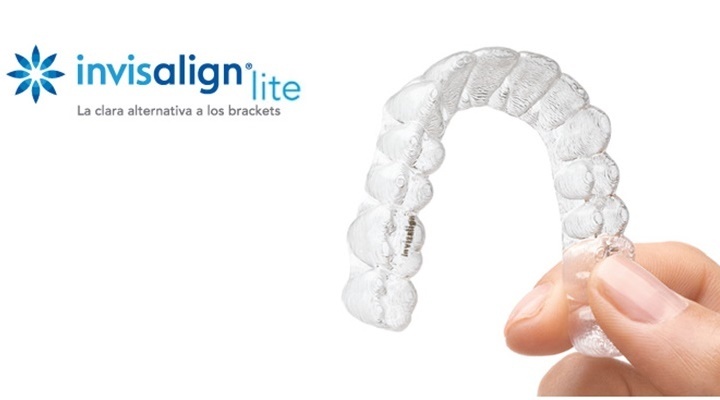 Invisalign composes of sets of clear aligner that is invisible, removable, comfortable and clear made in overseas lab in straightening teeth and gaps closing suited for adults and commonly used by actors and celebrities to align teeth without noticing undergoing orthodontic treatment. 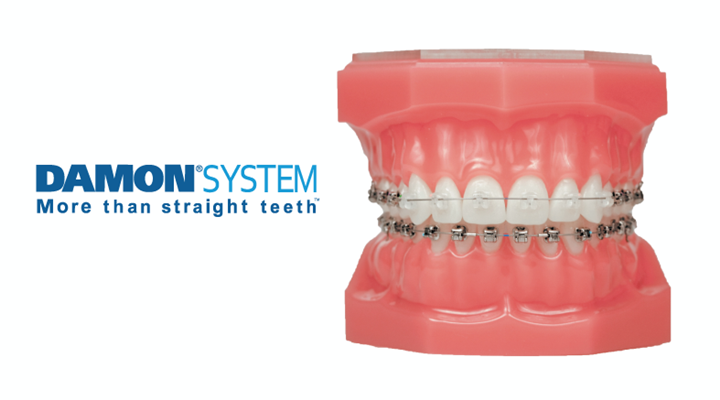 Damon braces are self-ligating braces without the use of o-rings to align teeth or close gaps enabling more effectively with quicker visible results. 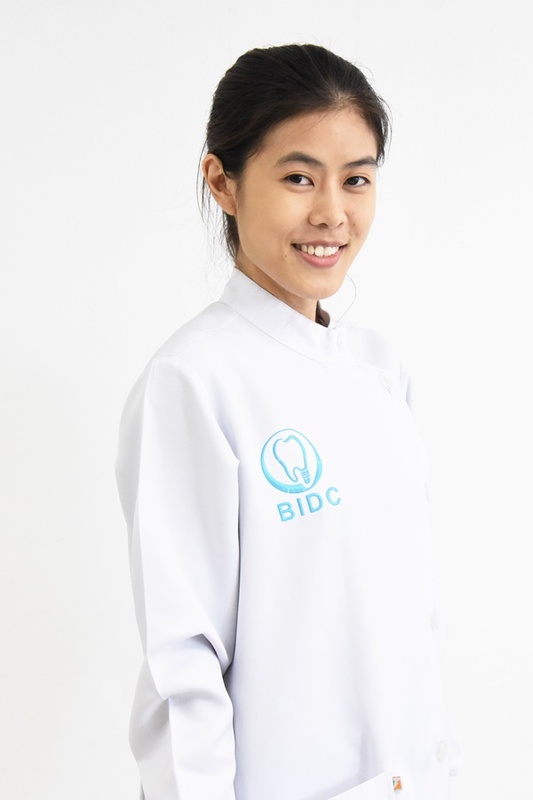 at BIDC, all our orthodontic cases are treated by well qualified Thailand orthodontic dentists that has completed proper specialization certifications at their universities in the UK, USA, Japan or elite dental universities in Thailand. 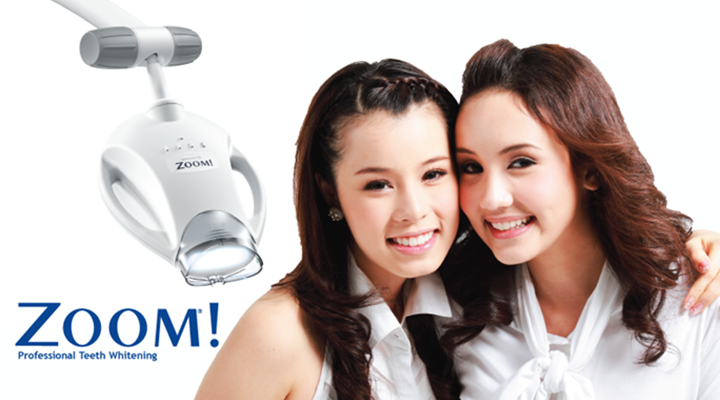 BIDC is a top preferred provider for Zoom Advanced Teeth Whitening treatment by Phillips from USA. 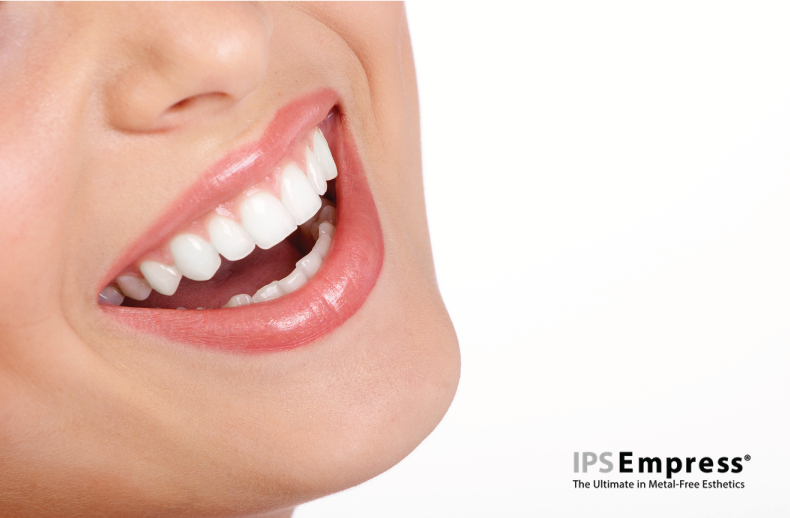 The in-office whitening treatment is completed within 45 minutes in just one visit. 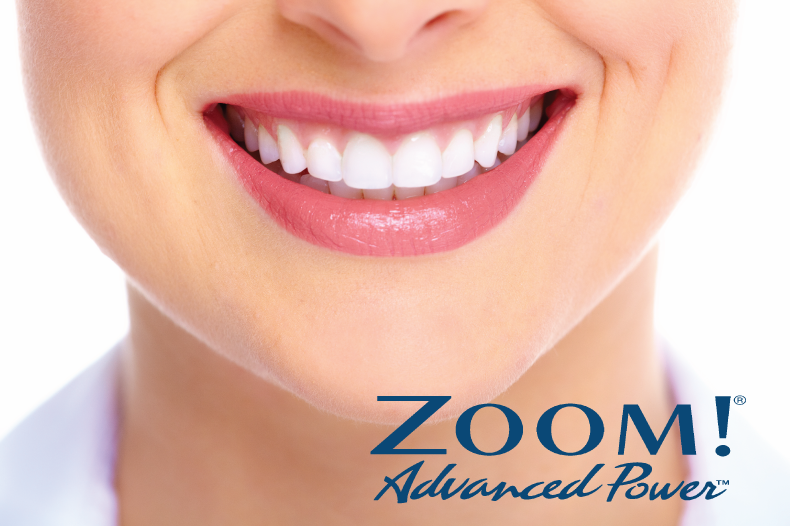 Our Thailand dental clinic uses only genuine USA imported and individualized zoom teeth whitening kits treated by professional Thailand dentists.